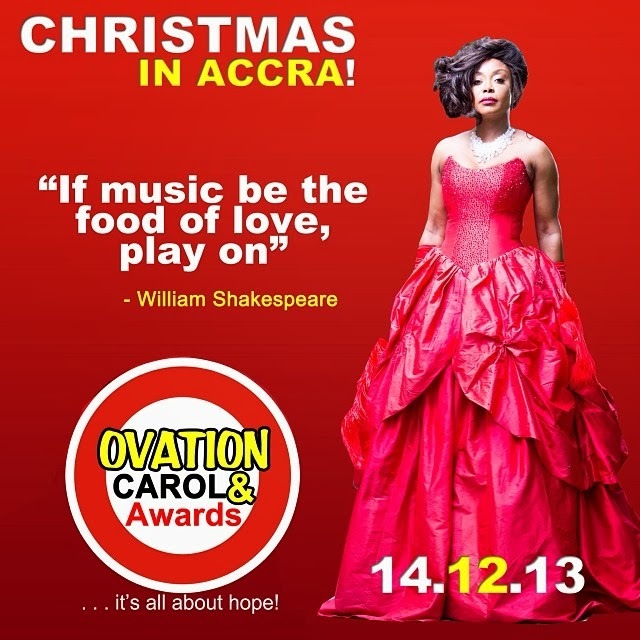 Oga Dele Momodu the publisher of popular Ovation magazine is taking Christmas celebration to Accra Ghana this year. 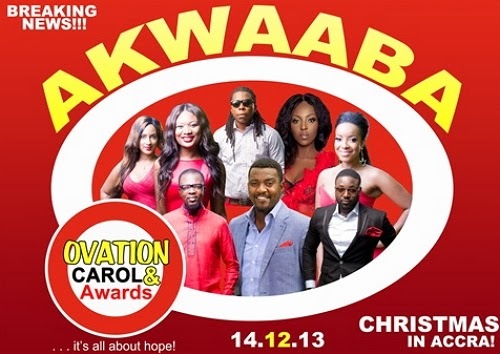 A special Christmas carol awards program will hold in Ghana next month with popular celebrities like Chris Attoh, Juliet Ibrahim, Joselyn Dumas, Yvonne Okoro, John Dumelo, Becca and others in attendance. The event will hold on Saturday, the 14th of December 2013 at the State Banquet Hall located behind the parliament house in the Greater Accra region. Juliet Ibrahim, John Dumelo & Joselyn Dumas during ovation magazine photo shoot. 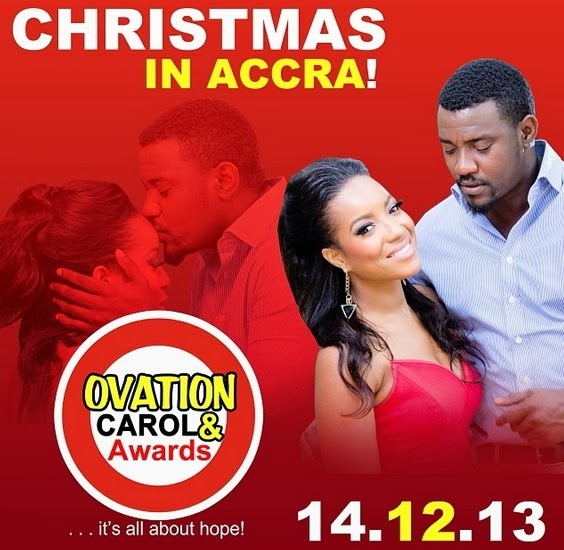 Nice I’ll be there to see my role model John Dumelo. Well done uncle Dele. 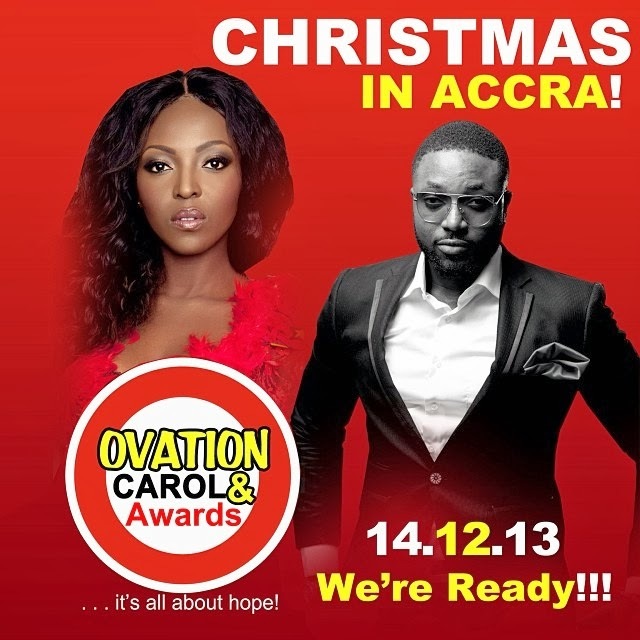 Hope u re planning Nigeria Carol, keep ovation UP. 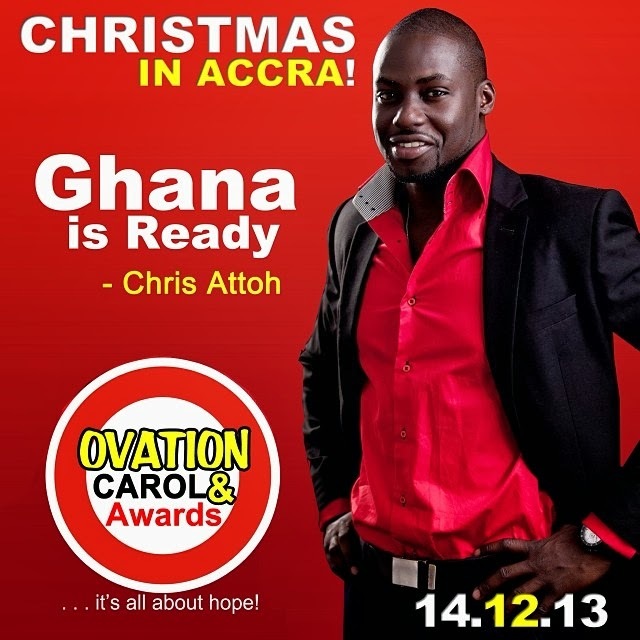 This country is gone imagine ovation of all company taking carol to common Ghana. He dey fear boko haram? @ big daddy, thank God Ghana is a peaceful and a common country for the likes of you to seek asylum there.